For those who are looking for a space to rent, finding out the best place to call their own can be an adventure. There are so many things that you need to consider, which poses a lot of questions in your head. One of the two options that most people have is choosing between renting a condo and an apartment. Although both seem identical, each one has unique qualities, which can be a deciding factor for you. A condominium is a private residential property within a building owned by a single individual who is also the landlord. Condo units have a well-defined structure and a list of amenities and other perks usually shared within a community. Are condos much cheaper than apartments? The pricing for both condo units and apartments are almost the same, aside from a few exemptions. Flats are more likely to have a few add-ons inclusive to their rent. Meanwhile, condominiums will sometimes allow the tenants to choose the services that they want. The condos also differ in the way the tenants make their monthly payments. Condo tenants must pay for the upkeep of the common areas, while apartment dwellers don’t have these fees included in their rent. Apartments are part of buildings that contain several rental units often managed by a single company. Although condos are part of a building that has several units, different individuals own each of its units. Most condos are also well cared for, and sometimes even have high-end finishes and beautiful designs. On the other hand, apartments have similar unit layouts as well as decorations. 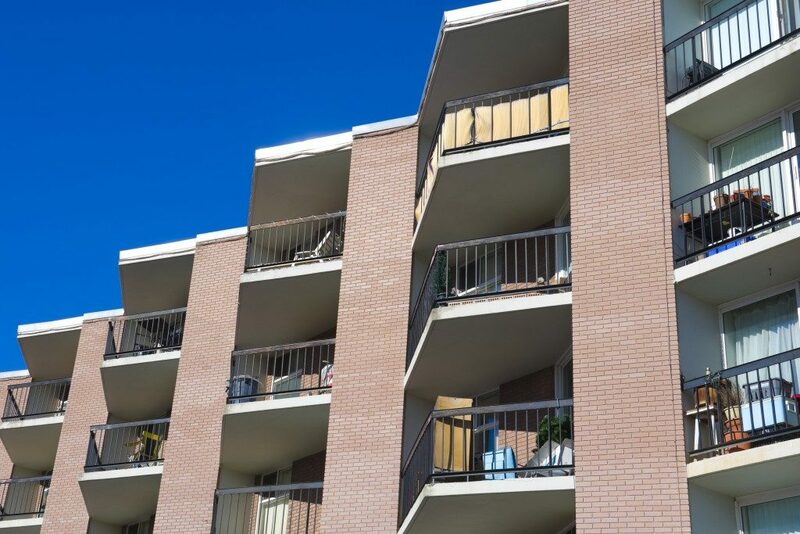 Most condos are usually well maintained because their owners typically manage the unit. For that reason, there are condo units that have beautiful interior designs, which you might not get in an apartment. Condos also have association committees to manage it. Condo owners have a voice when it comes to community regulations as well as bylaws. What makes condo units more popular to most renters is the possibility of ownership. There is a chance that the renter can buy the condo if the owner of the unit is selling it. Still, it is never going to happen with an apartment unit since a single company manages the entire building. In the end, the real deciding factor between renting a condo and an apartment depends on your intention for the next couple of years. If you consider buying your unit, then renting a condo can be a great option. However, if you are planning to move around or you are not yet comfortable with your financial status, then renting an apartment might be a better option.